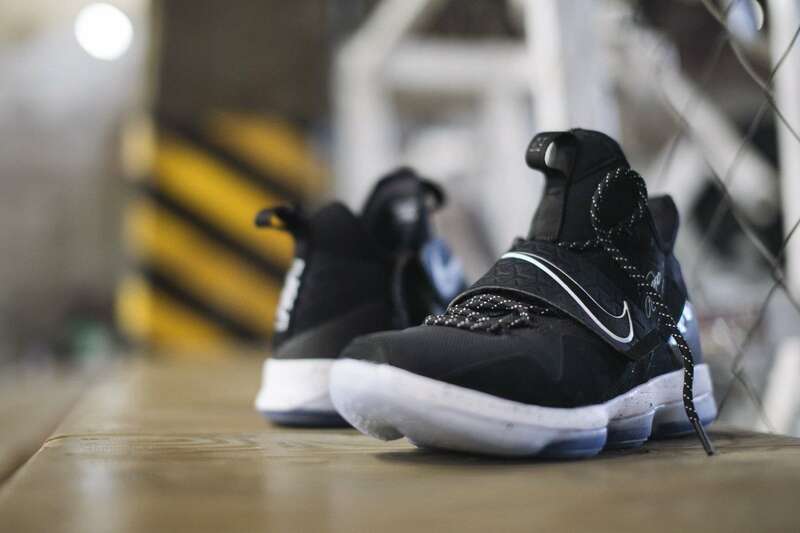 The latest signature shoes of NBA superstar LeBron James have finally arrived in the country, and the Nike LeBron 14 is looking—how millennials describe anything that catches their fancy—"hella fire." Other than being worn by arguably the best basketball player on the planet, LeBrons are known for two things: weird appearance and unfair prices. This time around, though, Nike seemed to have figured things out, ironically, by taking the simpler route. 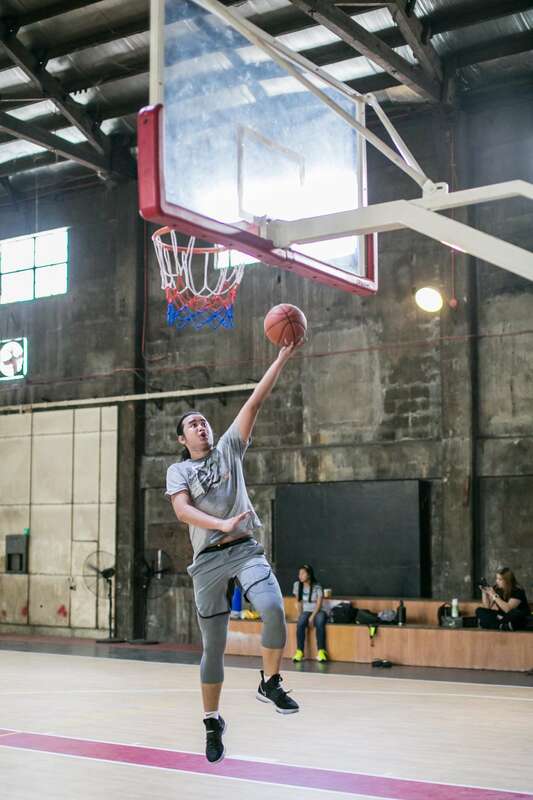 One of FHM's staffers was given the chance to "test drive" the 14 through a series of grueling workouts every weekend under FEU head coach Olsen Racela, trainer Jonathan de Guzman, and assistant coach Ryan Betia. Aside from the realization that systematic training is ultimately hard, we also learned how the new sneaker from The King can elevate a mediocre user's performance. The design is a breath of fresh air to LeBron sneakerheads. Finally ditching the boxy treatment from its latter versions (at least in the 11, 12, and 13), the 14 actually looks like a basketball shoe and not an miniature alien spaceship, less the unneccesary padding. The personal details—significant letters and numbers in the superstar's life—subtly distributed all over is a fan's sheer joy. The sneaker's mass has always been a big deal when talking about this particular sig because of its unusual construction. While past models had ensured maximum stability, the added density have somewhat limited casual players who aren't a freak of nature like LeBron. Nike may have found a middle ground in the 14 by creating a shoe that establishes proper footing, without sacrificing optimal mobility and flight. Tailored for the otherworldly play of the human freight train, the 14 features grooved Hexagonal Air Zoom units to balance speed and power at the highest level. Whether you're operating in the post or leading a fast break, the bottom outsole provides full control even with abrupt changes of pace. Its lightweight structure also complements the solid grip and prevents injurious stress from quick extra motions. The only problem with this edition is how the laces loosen easily, even with the strap, Flywire tech, and "bootie" form working double time to secure the foot. Lacing issues aside, the whole shoe makeup and the full heel Zoom unit guarantee the user a comfortable landing. In this era of positionless basketball, the 14's flexibility suits both big men and guards, enabling them to run with faster players and hold their own inside the paint, respectively. 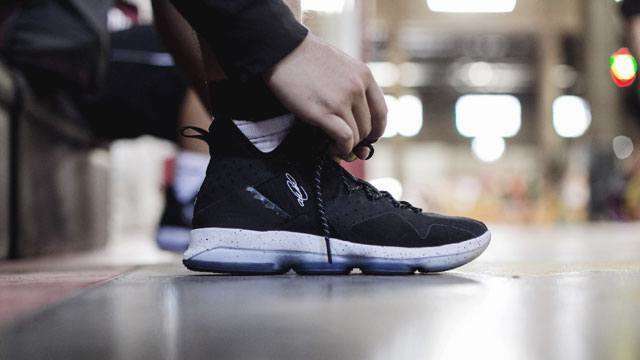 For something that is priced at P8,895, relatively affordable than its lofty predecessors and bearing The King's brand at that, one could not really ask for a better basketball shoe. 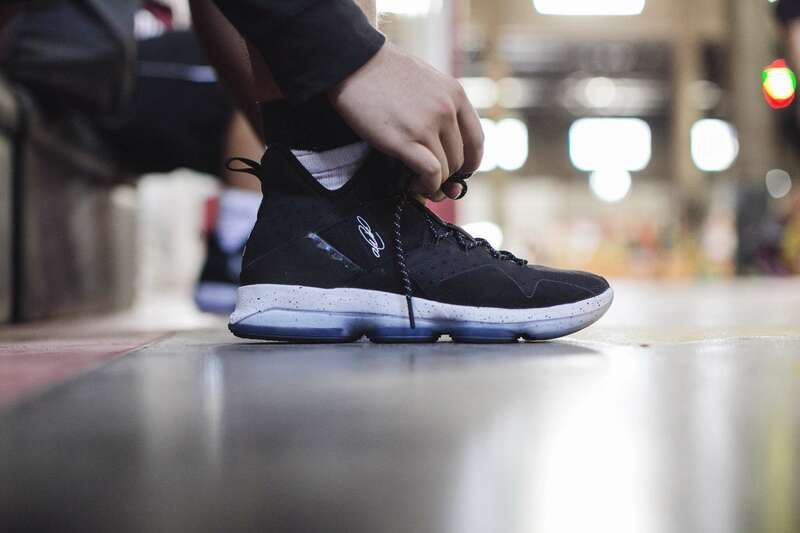 Perfect for the agile big, the 14 encapsulates the dynamics of LeBron's playing style at its most relatable. 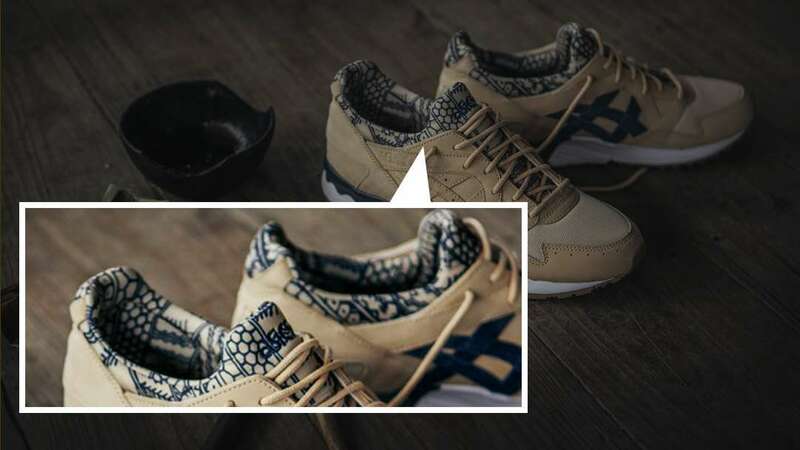 People have shied away from his previous sneakers due to their seeming complexity, but they would have a hard time avoiding with this one.